As the relationship between ecommerce and brick-and-mortar retail continues to evolve, stores are experimenting with new revenue-generating uses for their existing physical spaces. Office Depot supplies retailer in particular is currently testing out making locations viable for coworking, targeting smaller and more local businesses who may be looking for alternatives to traditional office spaces. 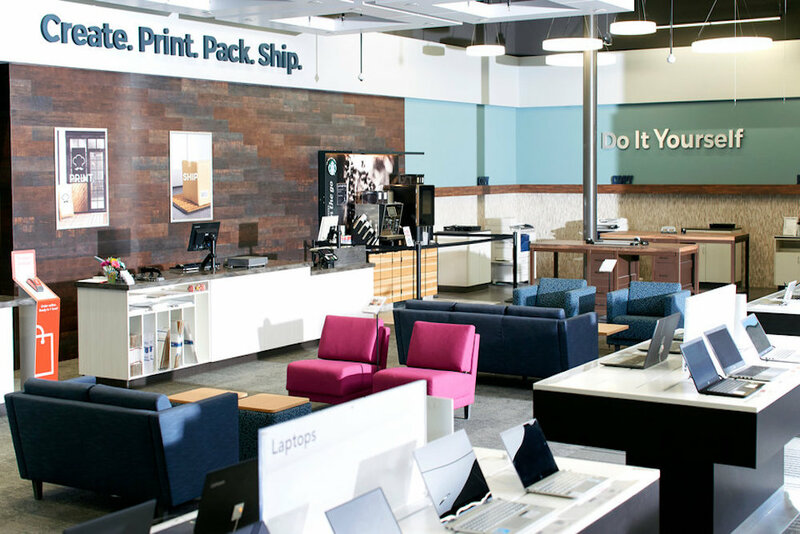 In the Los Gatos, California-based “Workonomy Hub” testing ground, the store has several incorporated enclosed desks, open tables, online-order pickup and shipping areas, and a lounge with a Starbucks kiosk. If the hub is popular and works well, Office Depot may roll it out to other stores. Office Depot isn’t the only brand in its market looking to expand into work-space providing: Staples recently partnered with coworking startup Workbar to create similar spaces. Furthermore, the concept is intended to help meet the demand for shared workspaces in a gig economy where location rentals are skyrocketing.